At Regatta Research & Money Management, we take pride in offering a hands on financial planning process. We begin the journey with Recognition, move to Approach, then Implementation, and finally Monitoring and Modifying. During this journey, your Financial Advisor and the staff at Regatta are assisting you and informing you about the options available. We begin this phase during our initial meeting. 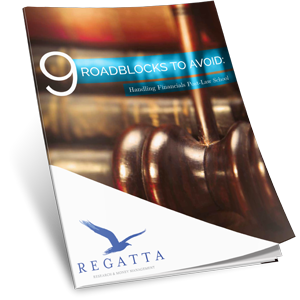 We get to know you and your financial needs and goals and we tell you about Regatta and our practices. During this phase we focus on your specific needs and what you want your investments to do for you. 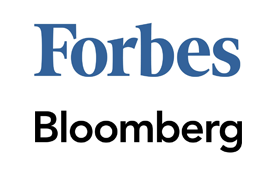 During this stage we develop an effective, long-term investment strategy that we build custom to fit your needs and goals. Once we have discussed the strategy, we develop a plan that is recommended for the specific client. The primary objective of this phase is to implement the recommended plan discussed in Phase 2. Regatta employees will assist the client in completing the necessary documents for all strategies to ensure a quick and effective process.  Regatta continually monitors our client’s accounts to ensure they are performing the way that meets our client’s needs and goals. When it is found that a client’s goals or needs have changed, or the agreed upon strategy is no longer performing and requires a different investing approach, we quickly make the adjustment.